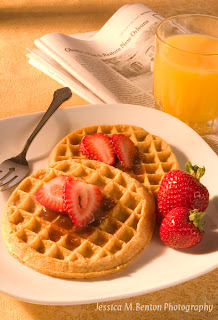 Our first assignment for commercial was to photograph breakfast food with a sense of time and place. Our instructor showed us some examples which we analyzed in class. After that, we were responsible for everything else. I chose to shoot frozen waffles and strawberries, because I thought they would stay in place underneath the warm lights. The table cloth was in the prop room, and the New York Times was taken from the break room here at school. To show a sense of time and place, I used a yellow gel over a Speedotron strobe to make the light look like warm morning light. I shined this light through an empty window frame so that the shadow falling across the scene would suggest a kitchen/dining location. As you can see in the image above, I also used a soft box to act as a fill. 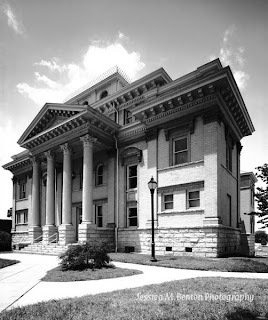 I used a Sinar large format camera to photograph the courthouse in Pittsboro, NC. I used a rear tilt forward to make the lines of the building plumb as is the industry standard in architectural photography. I chose to photograph this building early in the morning to get nice side light coming in from the East and a clear blue sky. For this capture I waited until a breeze came to allow the flags to show their colors. Capture: Sinar large format camera,Ektachrome 4x5 film, processed E-6, scanned via Imacon Flextight Precision II scanner. 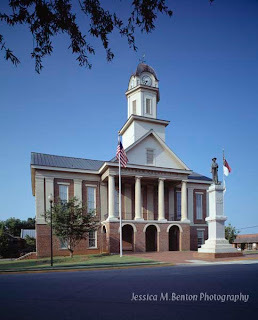 The image below is the old courthouse in Asheboro, NC. I photographed this with a group of fellow students. We collaborated on the composition of the photograph. This image also utilized the rear tilt forward for the plumbing of the lines. For a nice touch, we waited for clouds to pass over the courthouse before making our capture. Capture:Sinar large format, Polaroid 55 4x5 film cleared in Na2SO3 and scanned via Imacon Flextight Precision II scanner. This is a short slide show of my first year portfolio which includes some photographs from before I came to school. The music you hear is "Number Three" from Ben Harper's Will to Live album. My portfolio shows some of the diversity of my work thus far. These images are from the same shot. 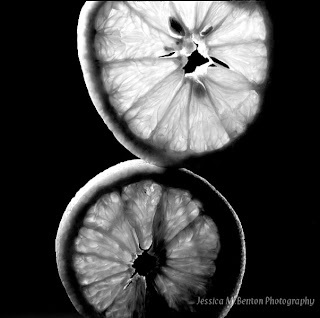 The assignment was to photograph fruit with one light in the studio. It was our first studio project in design class last year. 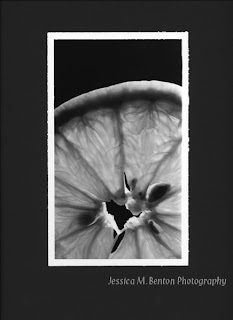 2nd pic: processed and printed in Black and White dark room at school, I mounted it on black mat board and scanned the mounted picture using an Epson Perfection 4990 Photo flatbed scanner. This photograph of my father was taken for design class during the first semester at RCC. In this assignment we had to plan out the images and the layout before we started photographing. My layout theme was backpacking. Although this assignment took a lot of work, I enjoyed it and was proud of the outcome. This photograph is only one of the images that were included in the layout. Originally processed and printed in our Black and White dark room. 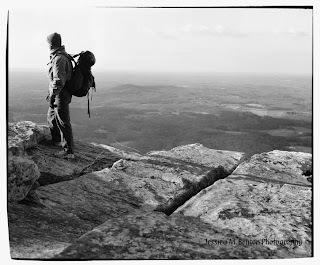 In 2006 I thru-hiked the Appalachian Trail which stretches from Georgia to Maine. 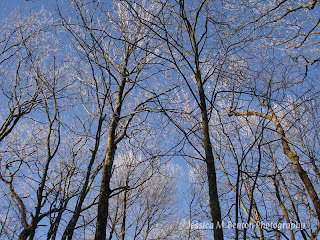 This is a snapshot I took on my birthday at the Standing Indian Shelter of the rime ice at the top of the trees. Location: Standing Indian Shelter on the Appalachian Trail in North Carolina. 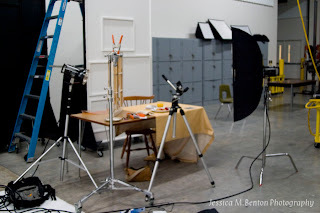 Our first assignment in design class at RCC was to photograph lines. 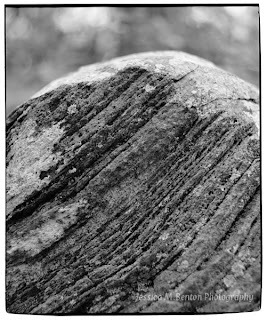 Here I found a geological design in lines. 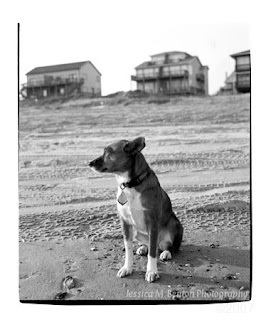 Originally, I developed the film and printed in our schools black and white darkroom. Welcome to my photography blog page. I hope you enjoy seeing the evolution of my photographic work as I add entries. Enjoy!